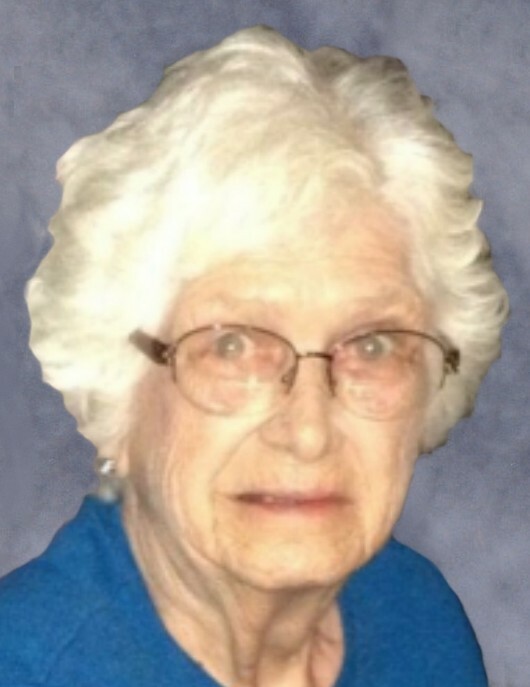 Erma Grace Stacy, age 81, of West Liberty, KY, passed away Sunday November 18, 2018 in U.K.Hospital, Lexington, KY after a brief illness. Born June 20, 1937 in Hazel Green, KY. She accepted the Lord Jesus Christ as her savior. She was preceded in death by her parent, Herbert and Rosa Lee Campbell Swiger, four children Donna Williams, Wayne Stacy, David Stacy and Robert Stacy. One sister Elizabeth Miller, Four brothers Herbert, Glenwood, Paul and Kash Swiger. Surviving is her daughter, Kathy & Tim Sexton of West Liberty, KY. Eight grandchildren, Michael Williams, Shane Williams, Amanda Roddey, Robert Roddey, Courtney Elam, Annie Elam, Alex Elam and Davy Stacy. Seven great-grandchildren. One brother, Shelly Swiger. Brother Shelly Swiger of Salyersville, KY.
Funeral service will be Wednesday 12:30pm November 21,2018 at Herald & Stewart & Halsey Chapel with Elder Jeremiah Swiger and Elder James Swiger officiating. Burial in Swiger Cemetery, Hazel Green, Kentucky. Visitation 10:30am Wednesday November 21,2018 Herald & Stewart & Halsey Funeral Home, West Liberty, KY. Pallbearers will be friends and relatives.